When you look at the job description of a service technician, you get a pretty good idea of what their everyday work looks like: being on the road for most of the day, driving to customers to maintain or repair machinery and equipment while often following a route that is dependent on a defined preventive maintenance schedule. 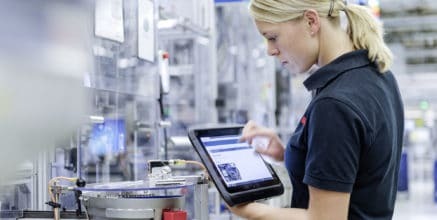 The prevalence of Industry 4.0 in manufacturing and production could possibly change that description as it allows setting up secure remote access to distributed assets. This can help machine and equipment manufacturers to effectively optimize maintenance while offering the best possible maintenance support. Instead of having to drive to the customer’s premises when after-sales services are required, the service technician can access the customer’s machinery remotely in order to diagnose the source of the problem or to support the customer during installation and maintenance. 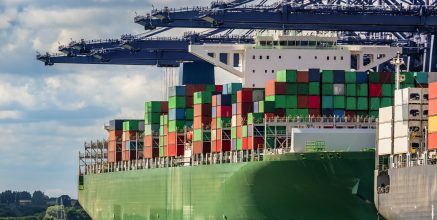 In both cases, the customer benefits from quicker response and completion times for services and problem solving. Let’s think again of that job description for a service technician and our picture of their everyday work. Being able to assist customers remotely, service technicians could support their customers at any time and from anywhere, without necessarily having to visit the customer site. Remote access could also help to better prepare service technicians with the necessary information for their tasks. Knowing about the machine or system error in more detail beforehand saves valuable time because required spare parts or other equipment can ordered, prepared and brought along. Moreover, due to a shorter reaction time, the customer’s machines are up and running much faster, saving them from costly downtime. For a machine and equipment manufacturer, using remote access also means that the same number of service technicians could support more customers or offer additional services. One might argue that a personal visit is very important for a good customer relationship. However, one must also ask if quick problem solving and high availability is even more important to the customer. Moreover, some maintenance work won’t even be replaced at all by remote access, so there will still be plenty of opportunities to build personal customer relationships. 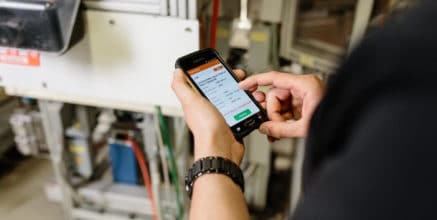 What is even more interesting, a secure remote connection to distributed machinery and equipment is the basis for many new concepts and services within Industry 4.0, as they most often require access to machine data. 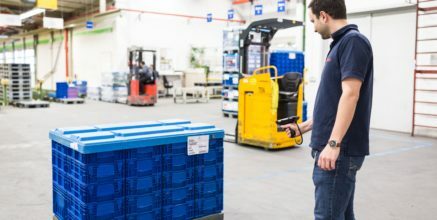 One great example for such a new service is predictive maintenance, where a secure connection is necessary to collect data from machines, equipment or devices. The data will then be analyzed and used to detect errors and possible failures at an early stage to avoid unplanned downtime. 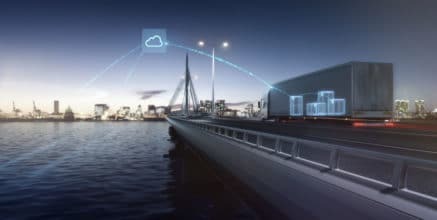 Our colleagues from Bosch Security Systems have already made the experience on how remote access to distributed devices can help optimize maintenance. Since September 2014, Bosch Security Systems has offered their customers remote services to efficiently maintain their security systems. The introduction of these new services has made it possible to identify the cause of roughly two thirds of all problems remotely and correct them directly. You want to know more about Industry 4.0? Read about OSRAM´s technological transformation journey from a traditional company to a high-tech enterprise. 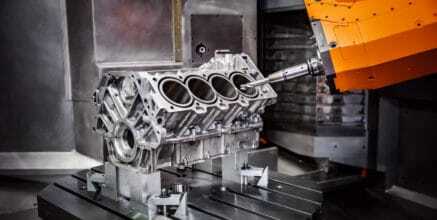 Learn how Industry 4.0 provides new possibilities for preventive maintenance. Great post! Thanks for such a good post,it is very informative and helpful for me.good work.thanks once again. Very nice blog Alexandra. 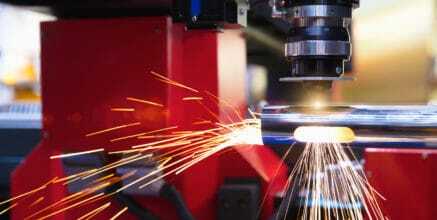 The new technology is changing the industrial world. Thanks for sharing this blog.